It seems that everyone defines being “social” differently. To a teen it could mean using a social app like Snapchat or Instagram. A millennial or baby-boomer might define it by using Facebook or Pinterest; while a professional may first think of LinkedIn. There are also others who would say that being social means talking with others face to face. The best part is that no answer is wrong – although a well-balanced approach is typically best. It is vital for a human being’s life to be social, medical research has confirmed this. Likewise, it is also vital for businesses to be social. If they do not “socially” communicate with their clientele they are missing out on the opportunity to build real engagement. 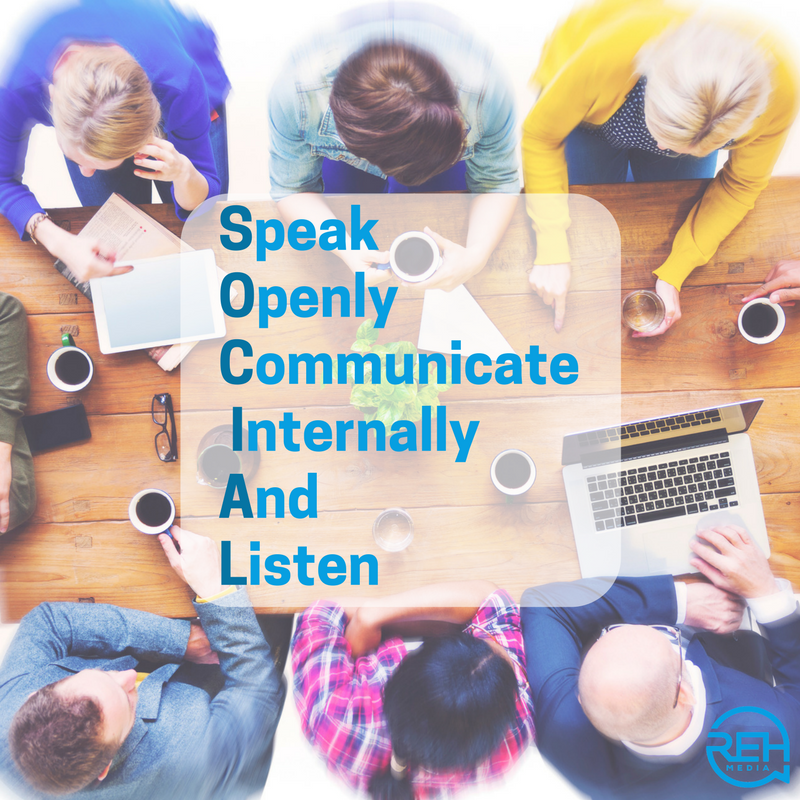 Engaging with clients and customers begins by speaking openly. Social Media allows businesses to share new ideas, upcoming events, and charitable endeavors. It also provides a forum for feedback, and quick turnaround to questions. Being Social at a business is also supported internally, with good communication. Like a well-oiled machine all the parts work best when everyone is well informed, understand the company’s mission, and how their role contributes to that mission. This builds consistency in the message. A critical factor for businesses using Social Media is listening. They must be open to hearing candid feedback regarding their products and services, good and bad. Appreciate the fact that people are willing to give you their opinion and ideas. This information should be used to help improve your product, services and/or mission. If it’s exemplary, businesses can reuse it in their Social Media marketing. What words would you use if “social” was an acronym?